Madeline Bruser, a Juilliard graduate and an authorized instructor of mindfulness meditation brings these two aspects of her life into her book The Art of Practicing: A Guide to Making Music from the Heart. In this work, she not only covers the physical aspects of playing an instrument in avoiding injury and freeing the body, but she also digs deeper into freeing the heart to give satisfying performances. Because the book is based off a series of lectures, the overall tone of this book is conversational; it feels as if Bruser is speaking with you about any number of shared musical experiences. You can tell she’s a teacher, as she breaks down the big topics the book covers into manageable chunks. That said, I read more in a sitting that my usual amount because Bruser’s voice is so genuine and inspiring. She gave me hope that I could be a better musician, which is something musicians need to be reminded of from time to time. The only place in the book where the style grew very technical was the long chapter on “Basic Mechanics,” in which she breaks down the physical movements of many instruments. She encourages you to skip the sections regarding instruments you don’t play, but it was still tough to get through. This chapter, however, is a great reference tool that I know I will go back to in the future. Bruser provides ten steps to guide each practice session; each of these steps have their own chapter, and the structure of the book goes in chronological order. Just glancing at the chapter titles can remind you of the steps if you ever forget. It’s a very logical process that is surprisingly organic at the same time. Bruser prioritizes discovery of the music and discovery of the body over a strict daily regimen. The first four steps are all about settling into your body, environment, and heart. Your practice time is yours alone. It is a time to let go of pressures and to let your body relax, open up, and make music. From there, you “follow your curiosity as you practice” as you go back to simplicity, and then listen deeply to the music without imposing any opinions—whether they be about historical accuracy or scholarship—on it. These steps lead to the performance in which we must find genuineness to truly play from the heart. Bruser treats music performance as a gift we give to the audience, a gift that is formed from our honesty and vulnerability in our humanity. The order of these steps is also refreshing as the topics alternate between physical/technical and mental/spiritual topics, so you can clear your mind after a technical section and be reminded of why we bother with all that technical stuff in the first place. The question and answer sessions at the end of each section are drawn from her actual lectures. I found her brief answers as helpful as the full chapters themselves. For me, this is one of those books that changes the way I view the world. 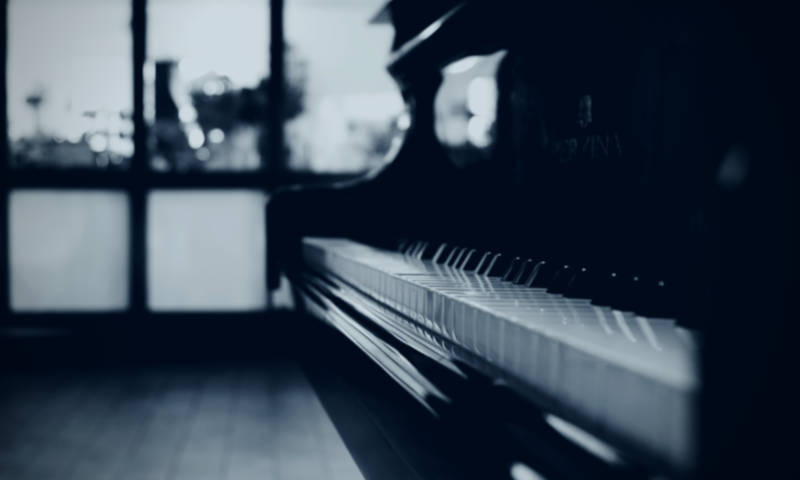 Bruser’s ten-step approach to practicing reminds me of the days when I first took up piano. It was exciting. I didn’t know enough about drilling scales and arpeggios, and I learned simply by enjoying to play. Comfort, ease, and joy can be cultivated through practice. To do this, we must give up excessive ambition and the desperate struggle for results, and let ourselves feel the pain of our longing, of having to wait to make music the way we want to. It can be a painful process, especially when you see child prodigies all over the internet. You just want to make music the way the masters do. Since reading this book, I’ve been a lot easier on myself in my practice sessions, and it makes music so much more meaningful. I get to let it seep into my being instead of trying to nail everything all the time, and if that’s all I do in my musical life, then I’m happy. This book is for musicians, ones who especially want to learn how to enjoy their practice sessions and feel good when they perform. Because of all the technical jargon, I don’t anticipate non-musicians enjoying the book, but there is so much about life in general that obviously draws from Bruser’s mindfulness meditation background that is good for everyone. All in all, anyone can get something from this book, but since it is aimed at musicians, those are the people who will get the most out of it.